Niall Stella and Ruby Millers. The anticipation was real ok. When i was first introduced to Niall in Beautiful Beloved, i was ecstatic ! Like I just knew, hes going to be as amazing as Bennet, Max and Will. And he is ! But i have to be honest tho. 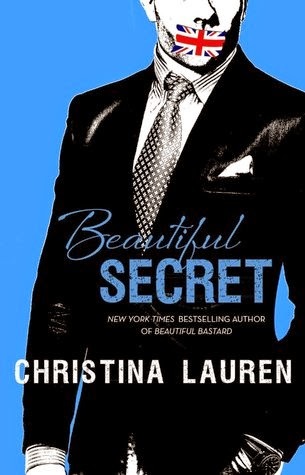 This isnt the best from Christina Lauren and im slightly disappointed because i love their books so much. Theres a lot of things in this book that got me went all, 'eh ????' This book is just so different from the rest of the series i have to say. One being that Niall is a closed-off, reserved kind of guy -- so different from the whole Bennett, Max and Will attitude. The other is Ruby. 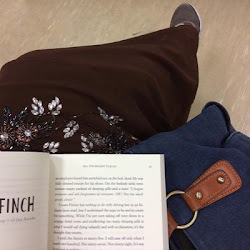 Its sad actually to give this book a rating of 3 (believe me its tough because it's christina lauren we're talking about here) but since i don't fully enjoy it as much as i hoped it would be, I think its well deserved. p.s. I JUST COULDNT WAIT FOR DARK WILD NIGHT !!! LOLA AND OLIVER ??? IM ALL SET !